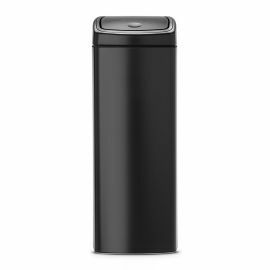 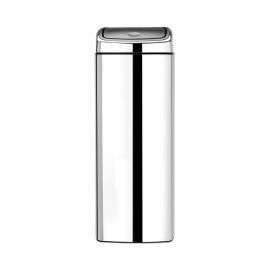 Our range of single compartment bins with a touch opening includes some great products from Simplehuman and Brabantia. 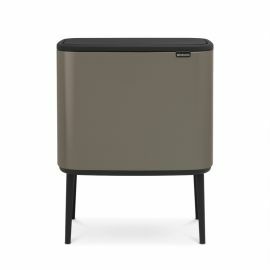 The range includes the Simplehuman Touch Bar in both wide and narrow profile versions. 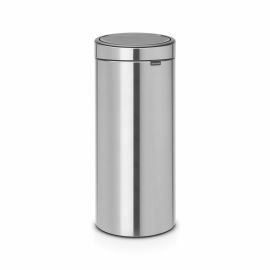 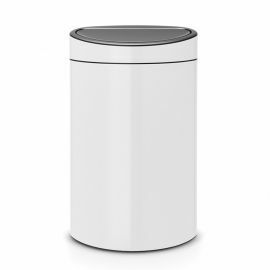 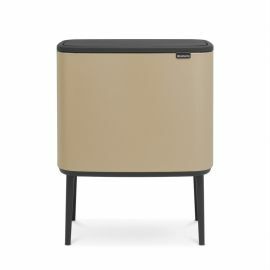 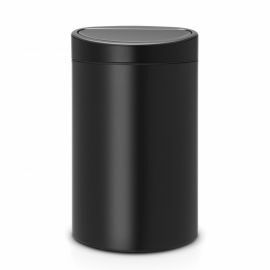 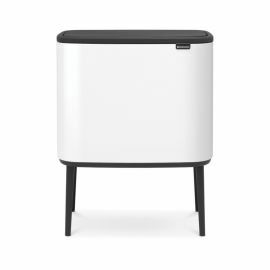 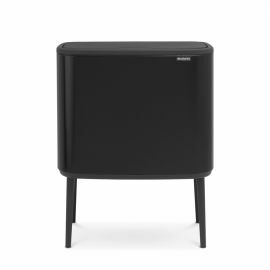 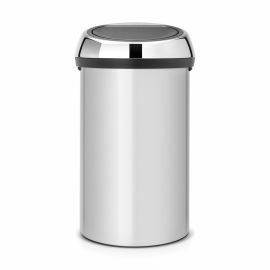 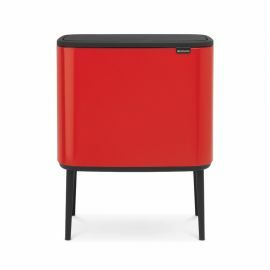 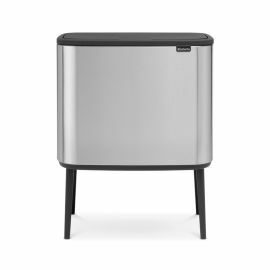 There are also some great products from Brabantia including a small 10 Litre rectangular bin that can sit on the floor or be wall mounted.  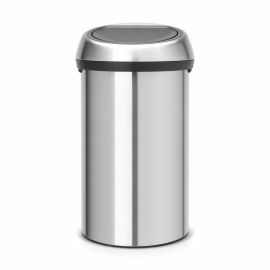 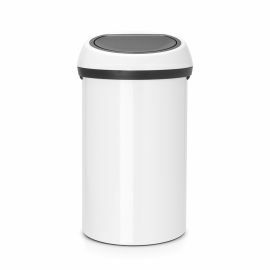 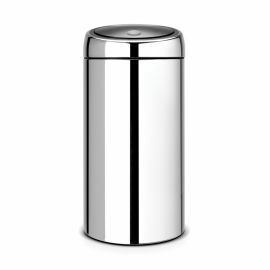 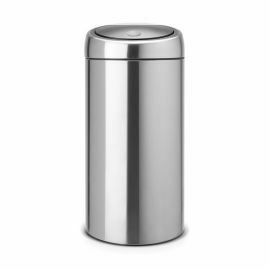 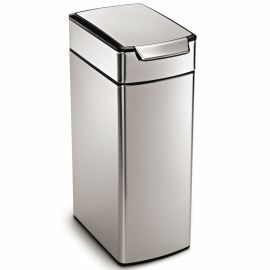 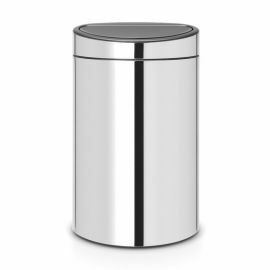 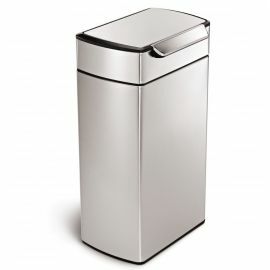 Touch bins are really useful in kitchens and offices as waste can quickly and easily be deposited and the lid closes with just a gentle touch. 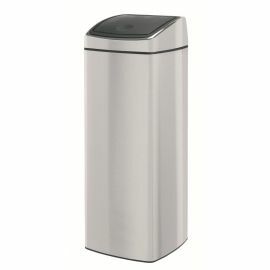 In addition to touch opening bins we also offer a wide range of pedal bins, sensor bins and push flap bins.